Clean and clear skin adds confidence to your personality while uneven and patchy skin can become the reason of embarrassment. Although it is not very harmful for health but it can mentally stress the person bearing this condition. 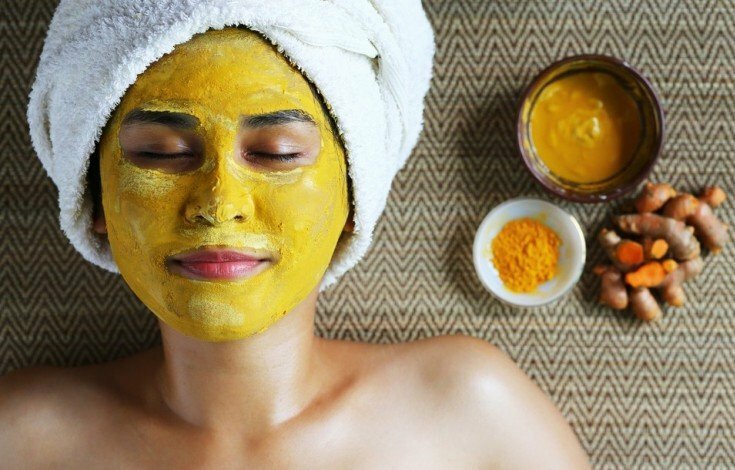 If you are going through the same and already tried the expensive skin treatments but hasn’t got satisfactory results then you must try out the natural home remedies to clean your skin naturally. These nuts are rich in vitamin E which is essential for healthy skin and it is very helpful in treating skin pigmentation especially the hyperpigmented one. Soak 5-6 almonds in water for overnight and make a paste out of it by adding milk to it. Add few drops of fresh lemon juice and 1 teaspoon of honey to the paste. The other ingredients of the recipe like lemon juice and honey further reduces pigmentation and moisturizes the skin. Its application is very simple because you just need to mash and apply it on the affected area. Let it dry for 30 minutes and wash it off with lukewarm water. Use this tip twice per day for effective results. You can also add honey and milk to the mashed avocado which will hydrate and add softness to your skin. Apply this mixture and leave for 30 minutes before washing it off with lukewarm water. Use this tip once daily for a month for best results. It is very effective in reducing the dark patches with its astringent properties which helps in restoring the natural skin color of the body. This is the simplest tip as you just need to add equal part of water with the vinegar and apply it on the affected region. Let it dry for 2 – 3 minutes and then rinse it off with water. Practice it twice daily for few weeks to see the results. You can also cleanse your body by making a mixture of one teaspoon honey, 2 teaspoon vinegar into half a glass of warm water. Take this solution twice a day for few weeks to get the best results. This medicinal plant is widely used in skin care products as it contains many antibacterial and exfoliation properties. It hydrates the skin, promotes new cell generation and cast off dead skin cells to make it even toned and healthy looking. You can apply its gel on the affected area and leave it for overnight. Rinse it off in morning with lukewarm water. Use it every night for positive results. Make a mixture of 2 tablespoon of aloe vera gel and half tablespoon of honey and apply it on the affected region. Let it dry for 20 minutes before washing it off with lukewarm water. Use this remedy once daily for effective results. This is known for its skin lightening properties and it can be used with several other ingredients to enhance its effectiveness during skin treatments. Lemon juice can make the skin a little dry so that you can mix raw honey to its juice and then apply it on the skin to get best results. Honey will make your skin soft and supple while treating the skin pigmentation at the same time. Just like lemon, orange is also full of vitamin C and other nutrients. Its peel is very effective in skin lightening as it has high content of citric acid so don’t throw out the orange peel next time after eating it. Take 1 tablespoon dried orange peel powder and add one teaspoon of honey, milk and fresh lemon juice into it. Mix it well to make a paste and apply it on the pigmented skin. Let it dry for 20 minutes and wash it off with lukewarm water. Don’t overdo this remedy as lemon and orange both has bleaching properties. Practice this method 3 – 4 times a week only for positive results. This favorite vegetable can be useful for your skin because it contains catecholase, an enzyme which is believed to be involved in skin lightening. Just cut the potato into thick slices and rub it on the pigmented skin for 5 – 10 minutes. Let it dry for few seconds and then rinse it off with lukewarm water. Use this tip 3 – 4 times a day for better results. You can make a face mask by mixing freshly squeezed potato juice from grated potato and equal amount of fresh lemon juice. Apply it thoroughly on the affected skin and leave it for half an hour. Wash it off with lukewarm water. Practice it twice a day for a month to see noticeable change. This amazing fruit is known for its bleaching properties and has been frequently used in cosmetic products for its beauty enhancement properties. Take a ripe papaya and mash it before applying it on the affected region. Leave it to dry for 10 – 15 minutes and then wash it off with lukewarm water. You can also grate the raw papaya and squeeze out it juice to apply it on your skin. Do it daily for a month to get the effective results. It has been used from ancient times as a beauty treatment and proven to be effective in hyperpigmentation and other types of skin pigmentation. Make a face mask by adding rose water to 2 tablespoon of sandalwood powder and apply it on the pigmented area. Let it dry for 20 – 30 minutes and wash it off with lukewarm water. 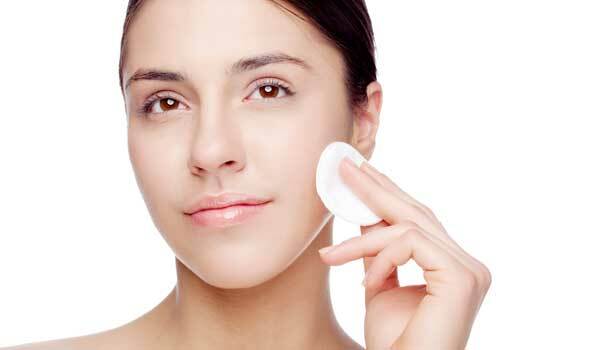 You can see the difference in your skin in few weeks if you will use this tip twice daily. Instead of rose water, you can also make the mask by adding 1 tablespoon of turmeric powder and enough milk. Apply it for the above mentioned time and then wash it off. This is very effective in treating pigmented skin just like sandalwood powder. Its antibacterial properties keep the skin free from bacteria and add a glow to it. Make a mixture of turmeric powder and lemon juice. Apply it on the skin and let it dry for 20 – 30 minutes. Do it before taking a shower and avoid going out in sun for an hour after using this treatment. Make a paste of turmeric powder and milk in 1:2 ratios e.g. 5 tablespoon turmeric powder and 10 tablespoon milk. Massage this paste on the affected area and leave it to dry for half an hour. Wash it off with lukewarm water.